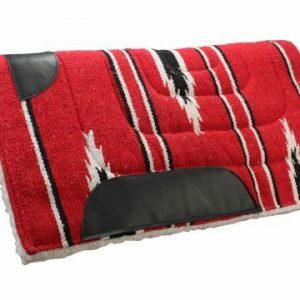 Showman ® Front Riser Non-Slip Gel Pad. 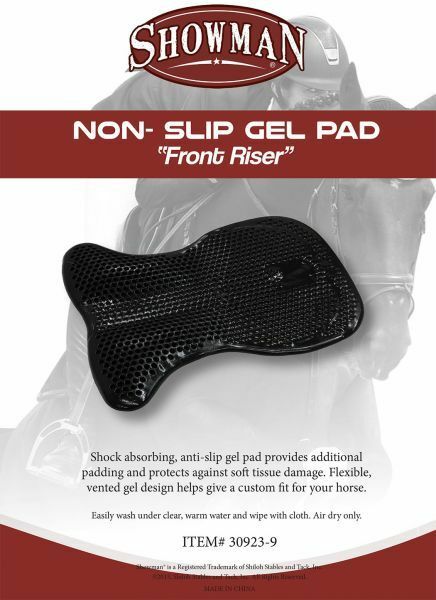 Shock absorbing, anti-slip gel pad provides additional padding and protects against soft tissue damage. 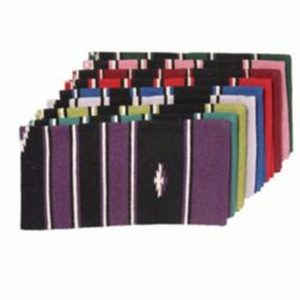 Flexible, vented gel design helps give a custom fit for your horse. 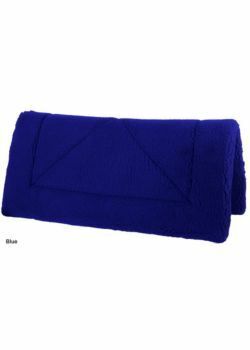 Easily wash under clear, warm water and wipe with cloth. Air dry only.